Mara Dyer doesn’t believe life can get any stranger than waking up in a hospital with no memory of how she got there. It can. She believes there must be more to the accident she can’t remember that killed her friends and left her strangely unharmed. There is. She doesn’t believe that after everything she’s been through, she can fall in love. She’s wrong. This book has had so much hype surrounding it since the beautiful cover image was revealed. People have had nothing but good things to say and great reviews to write. I almost hate reading books like this because they almost never live up to the expectations. 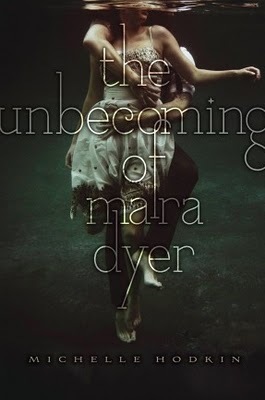 I think I am the first and possibly only person to say this, but I did not think The Unbecoming of Mara Dyer lived up to all its hype. The beginning of the book (and the mystery) is good. It gets you wondering, trying to figure out what really happened. The mystery aspect of the story is always kind of there lurking in the background of everything as you try to put the pieces together but at the same time I felt like it wasn’t there at all. After the accident, Mara’s family moves to Florida to get away from everything. Her and her brother have to start at this fancy shmancy new school called Cryoden. Enter Noah Shaw. Everyone in the blogosphere is talking about how much they loved Noah and what a crush worthy character he was. I’ll admit it was hard not to like him but at the same time you were pretty much told to hate him from the very first moment he walked into the story. Everyone is telling Mara what a scumbag Noah is and how he’s just going to hurt her yet she ignores everyone and would follow Noah over a cliff. This really bothered me about Mara, because it’s not like she saw something in him that others didn’t. She really did believe he was going to use her and then break her heart but she didn’t care. Which is just messed up if you ask me. I didn’t really like any of the characters in this book except for Mara’s two brothers Daniel, and Joseph. Mara really annoyed me the whole time; I didn’t like her personality at all and didn’t agree with a single choice she made. I already mentioned how I felt about Noah. You hear about his bad reputation before you even meet him, and by the time he introduces himself to Mara I had already decided that I didn’t like or trust him. After the accident, Mara suffers from nightmares and hallucinations, so one of the most confusing parts about reading this book was that you didn’t always know if what was happening to Mara was really happening or if it was one of her delusions. I think that’s how it was supposed to be to keep you a little dazed and confused. It added to the mysteriousness of the story for sure. Probably the biggest reason I didn’t like this book was the crudeness. I felt like the characters were always making sexual references or jokes, which I guess according to Noah’s reputation around school would have been hard to avoid. There was also some violence that was a bit too descriptive for my taste, and it usually came out of nowhere. The cliffhanger at the end of this book is jaw dropping! You’re left hanging from the top of Mt. Everest for goodness sakes! Michelle Hodkin did her job well, because I’ll definitely be picking up a copy of the next one after an ending like that. 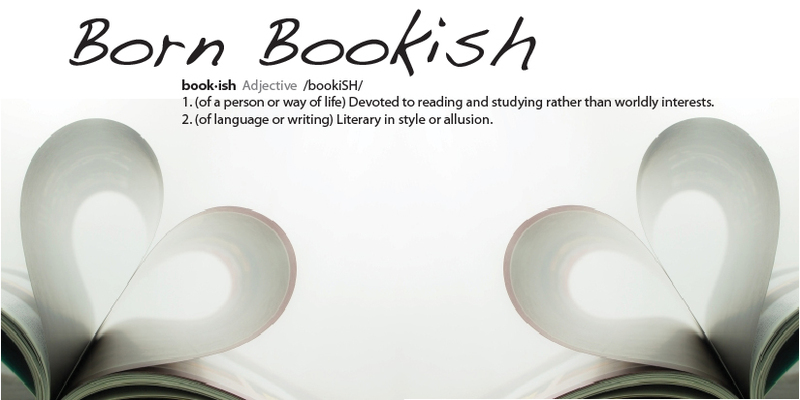 This entry was posted in 2 Hearts, Contemporary, Review, Young Adult and tagged Michelle Hodkin, Series, Simon & Schuster, The Unbecoming of Mara Dyer. Bookmark the permalink. This book has been on my TBR list for quite some time now and from what I have heard it is either a hit or a miss. I both hate and love cliff hanger endings so I really want to read this one. Thanks for the honest review!!! Cliff hanger endings are a love/hate relationship aren't they? On the one hand you love them cause they catch you off guard and leave you with your jaw hanging open, but at the same time you hate them because then your left on the edge of your seat for like a year while they write the next one. AGHHH! Sooo much hype! I've read so many raving reviews that at this point I'm a bit glad you found a few problems with it. I'm looking forward to reading this book. Im putting this on my TBR list! It's great to read another perspective. Everything else i've read have raved about this book. I'm still going to read this book but at least I've been warned that it might not live up to the hype! i'm going to be reading this soon. I hope i enjoy it. I read through some of the customer reviews and thought that I would read the book just to see if I'd enjoy it as much as some of the other readers did, and wow, this book went way beyond my expectations. I read the book in 2 days. I literally couldn't set it down. It's one of those books that grabs you at the start and you just can't stop reading. I'm definitely going to be reading it again.